Fabulous BOOKTRIB review of ‘Entanglement’ by Diane Haeger—Thank you! 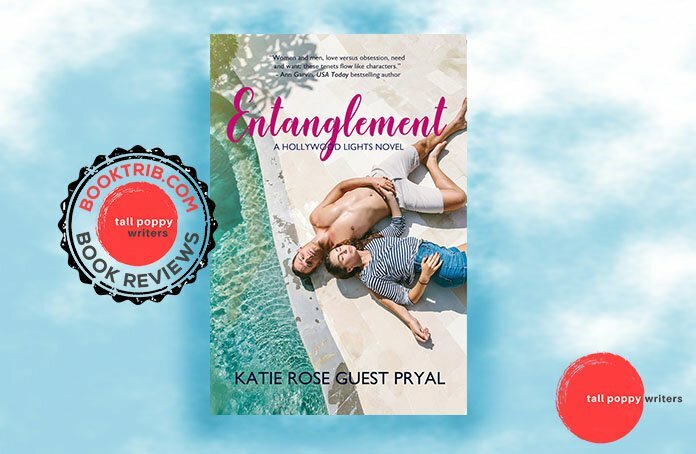 BookTrib, one of the best bookish news sites around, has just published a fabulous review of Entanglement by Katie Rose Guest Pryal. Read an excerpt below, then head over to BookTrib to read the rest. 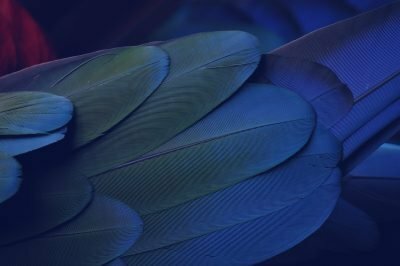 Entanglement by Katie Rose Guest Pryal is an evocative story of enduring friendship and the ties that bind. The book is a beautiful example of friendships. Read the entire review by esteemed author Diane Haeger on Booktrib.com. “The book is a beautiful example of the frailty of human relationships, and of their resilience.” —Diane Haeger, award-winning author of Courtesan and Platinum Doll.